Capdase and Vivo ink partnership deal. This means more premium cases for Vivo smartphones! Capdase and Vivo Mobile Philippines signed a partnership deal that is set to give both brands stronger positions in their respective market segments. Capdase is undoubtedly the market leader in mobile accessories since its conception in 2003. Vivo, on the other hand, is one of the fastest growing smartphone brands in the market. The latter has successfully made a convincing pivot in the Philippine mobile industry with the highly popular Vivo V3 line of smartphones. Last month, the company has released its latest Vivo V5 which it claims to deliver the “perfect selfie” experience. The Vivo V5 is one of the first handsets to offer 20MP front-facing Sony IMX376 camera which is definitely a force to reckon with in terms of social media selfies. Likewise, the handset’s marquee features are the 5.5-inch HD display with 2.5D glass and 4GB of RAM. This Android 6.0-powered smartphone is skinned with Vivo’s proprietary Funtouch OS version 2.6. Meanwhile, Capdase offers a wide range of products specifically tailored for today’s devices. The company has sealed its name in the mobile scene even before smartphones were invented. In fact, it is the global leader in mobile, in-car and in-hub accessories which sold over 50 million units in over 50 countries. Some of its popular products are MFi (Made for iPhone, iPod and iPad) and the Posh Series collection. The Capdase and Vivo Mobile partnership in the Philippines will spawn official “perfect fit” accessories for the latter’s product portfolio. 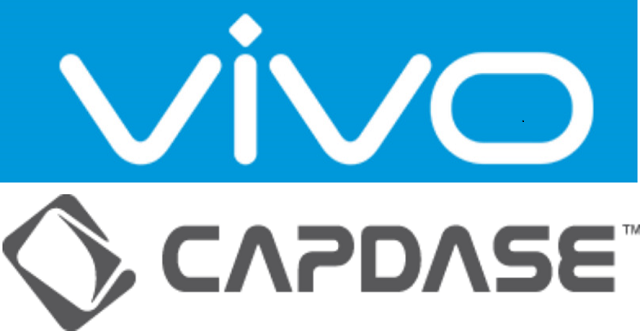 Vivo stores in the country will sell Capdase products. This could include premium case for the Vivo V5 and other future top of the line smartphones. Capdase has a lot in store this Christmas season up to Q1 of 2017. It includes a wide range premium accessories which gives more value to your devices; while Vivo might have something in the pipeline to compete with local smartphone leaders.